Fire Emblem Heroes will soon be kicking off a new summoning event. 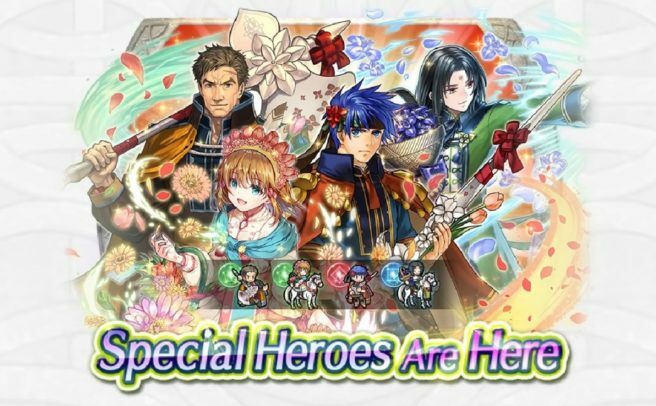 Greil, Soren, Mist, and Ike from Path of Radiance will be featured. And as usual, players can look forward to a new Paralogue Story. Fire Emblem Heroes: Greil’s Devoted begins on February 8. We have a trailer for the event below.